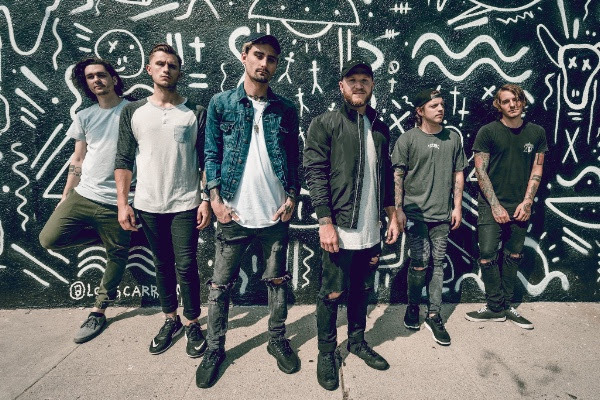 We Came As Romans have announced their first North American tour plans for 2018. 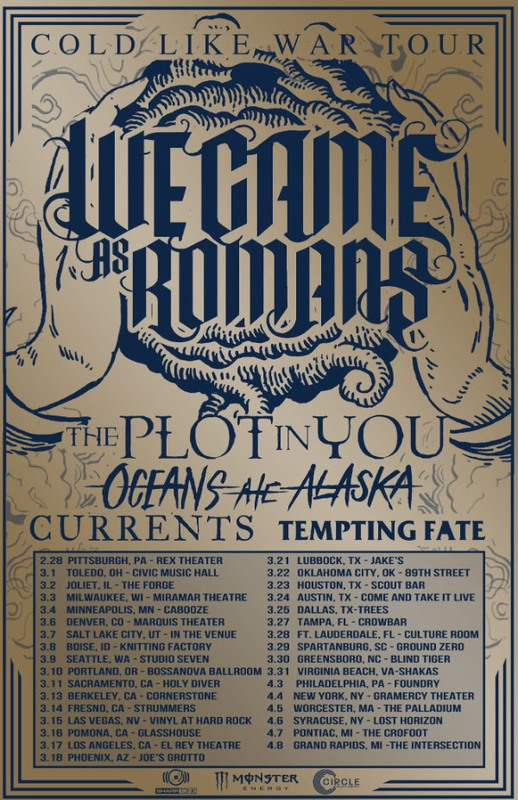 The band will hit the road on a headline run, dubbed “The Cold Like War Tour,” with The Plot In You, Oceans Ate Alaska, Currents, and Tempting Fate. The tour kicks off on February 28 in Pittsburgh and runs through April 8 in Grand Rapids. All dates are below. We Came As Romans’ new album Cold Like War is out now. Check out the video for “Wasted Age” here. The band partnered with Alternative Press to premiere the video for “Foreign Fire,” along with an in-depth interview. Watch + read here.Check out “Lost in the Moment” here.